Chitika payments are sent when earnings reach $10 through checks or Paypal and payment are prompt. 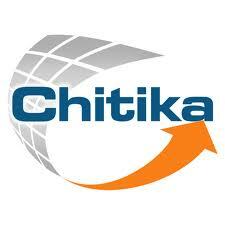 Chitika ensure real revenue earning platform only if you do not click on your ads or false impression on ads. I have seen review on blogs and forums with proof of payments. 3. Get the code and insert it.